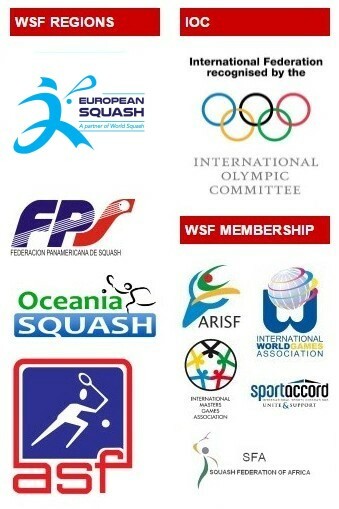 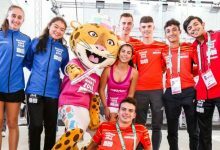 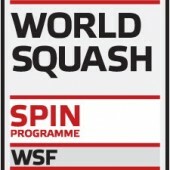 Whilst New Zealand produced the only upset on day one of Pool action in the WSF Men’s World Junior Team Squash Championship in Chennai, hosts India became one of only three teams to ensure their place in the knockout stage – but were taken the full distance in a dramatic tie at the end of the day before finally overcoming Switzerland 2/1. 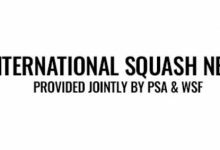 Tenth seeds New Zealand upset the form book in Pool G, defeating Colombia 2/1 (see above) after the No.7 seeds beat Qatar 3/0 in the first tie of the day. 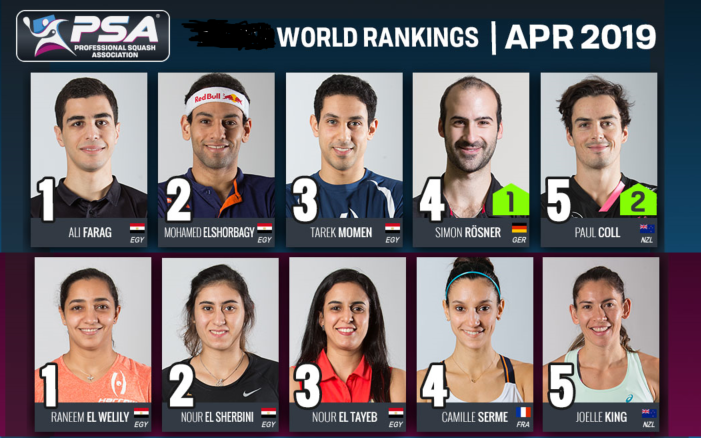 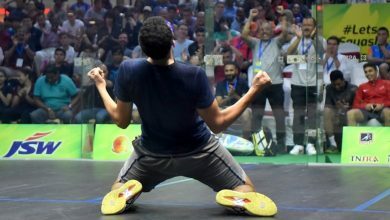 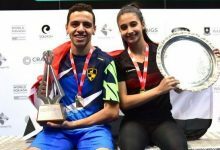 Favourites Egypt – boasting a powerful squad featuring the four semi-finalists in the world individual championship – cruised into the Last 16 knockout round following straightforward 3/0 wins over Singapore and Australia. 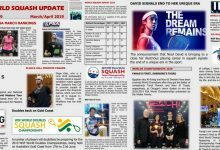 Third seeds England also won both their ties – but in the opening battle against South Africa dropped the first match before bouncing back to win 2/1. 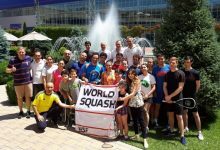 Second seeds Canada – expected to record their highest ever finish in the 38-year history of the championship – justified their status with a 3/0 win over Scotland (both teams pictured above), and face Argentina in Wednesday’s second qualifying tie. 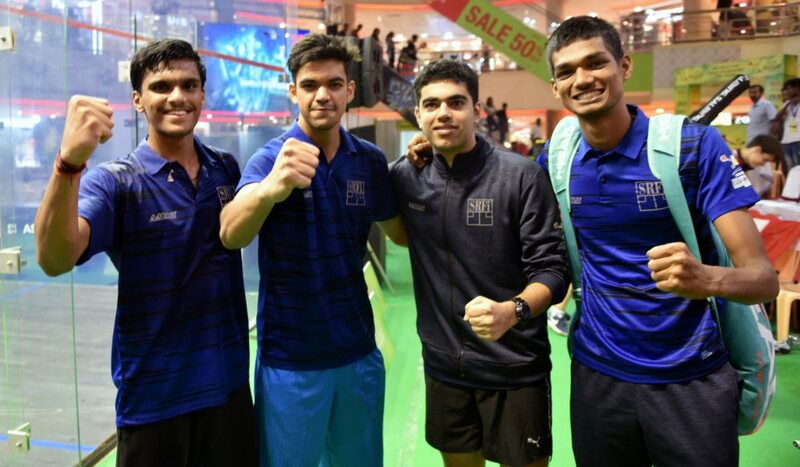 But the main interest on the opening day at the Indian Squash Academy was India’s second tie against Switzerland, the 12th seeds. 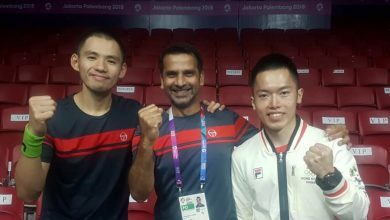 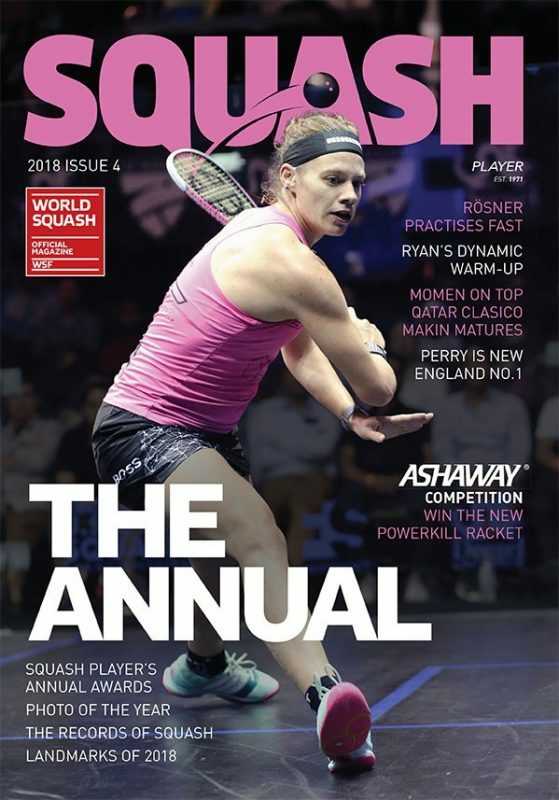 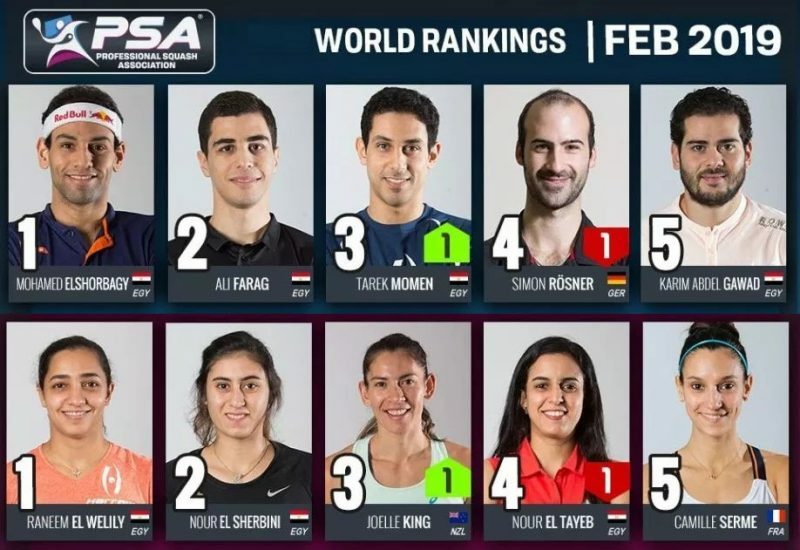 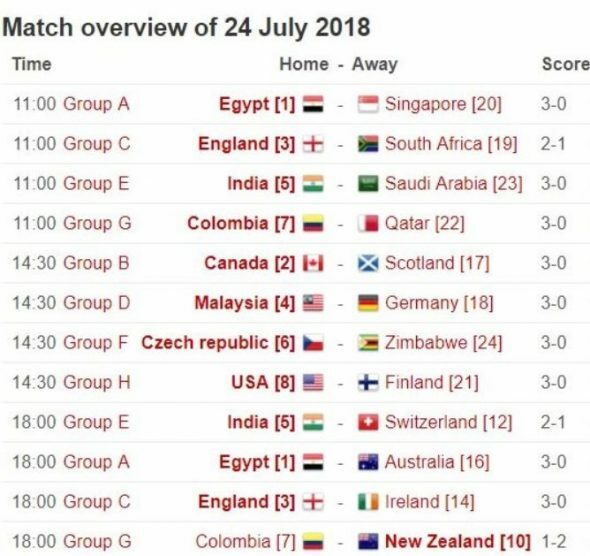 In the morning session, the fifth-seeded hosts beat Saudi Arabia – the nation proudly making its first ever appearance in a world team squash championship. 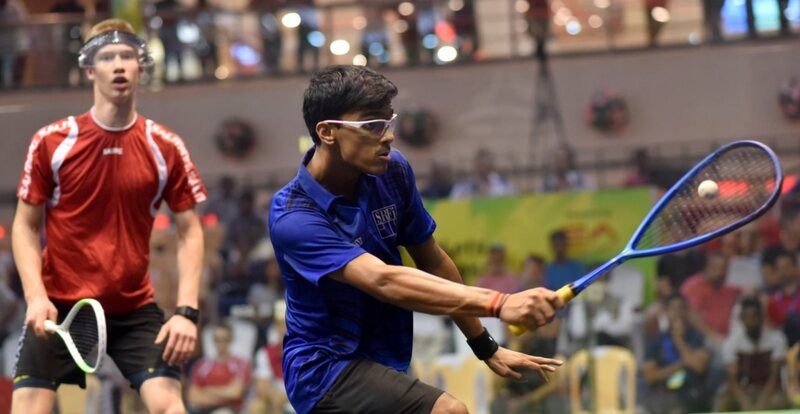 Utkarsh Baheti put India ahead in the opening match against the Swiss, beating Campbell Wells 11-6, 6-11, 13-11, 11-9 – but the underdogs battled back top draw level when Nils Roesch beat Veer Chotrani. 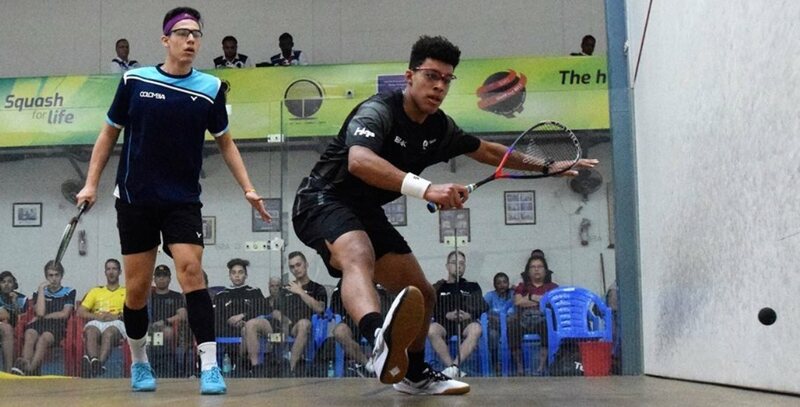 The crowd were on the edge of their seats as Yash Fadte went down 2/1 in the decider – but the Indian number one regrouped to draw level, then took the fifth game against Yannick Wilhelmi (both pictured above) to win the match 11-8, 7-11, 5-11, 11-4, 11-9 in 68 minutes.